We have an extensive range of Genuine Hyundai accessories available. Choose a roof rack for your kayak, surf board or bikes. How about a towbar, nudgebar or rear-mount bike rack? Get the most out of your vehicle. Look for your Hyundai model in our new cars section and you can view all the accessories available. 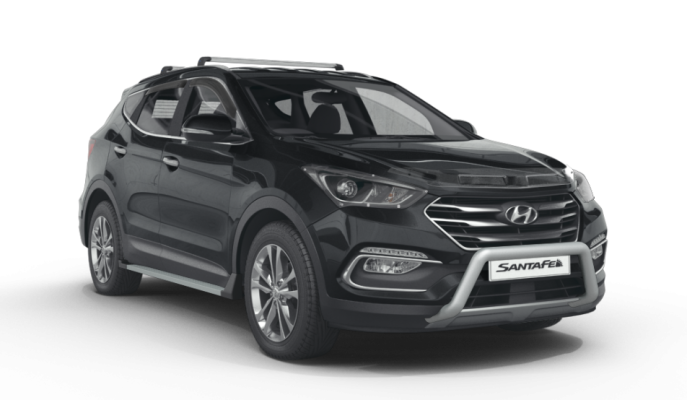 To order, simply contact your nearest dealer or call us at 0800 HYUNDAI.